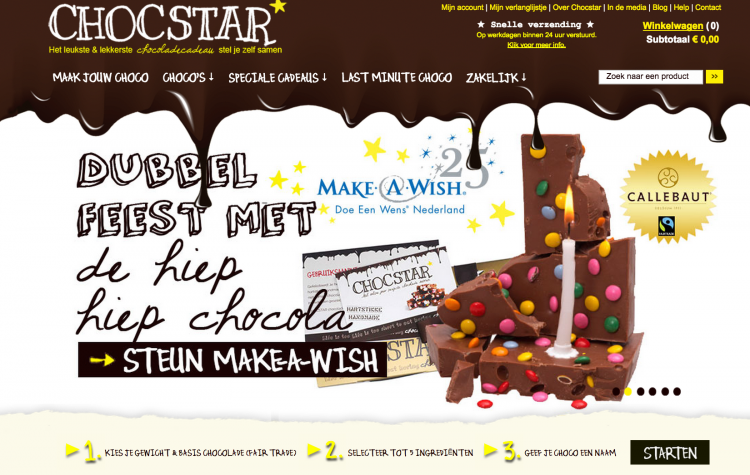 As award for winning ‘best startup’ Chocstar was offered an expert review by Eperium. I was responsible for preforming the expert review. I also wrote a blog about it.